Danny Boyle was a born angel. At least that's what his granny used to say, and she should know she raised him after his parents proved incapable. When she becomes ill, Danny is reunited with his parents but they do not get to live happily ever after, as the ghosts of the past haunt their days. And when the old woman dies, all of her secrets come to light and shatter everything Danny believes in. In the turmoil of 1970's Ireland, an alienated Danny gets into drugs and is involved in a gangland killing. Duped by the killers into leaving his prints on the gun, Danny needs all the help his friends and family can muster. Calling in favors from bishops and priests, police and paramilitaries, God and the devil, the living and the dead, they do all that they can. But even that might not be enough. 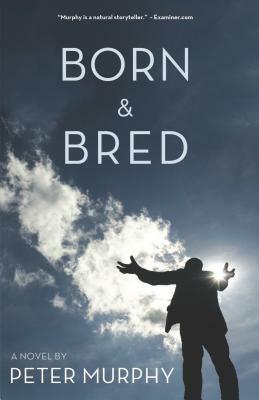 BORN & BRED is the first novel in the Life & Times Trilogy, a cycle of three novels that will chart the course of one star-crossed life. It is a work of vibrant imagination from a poetic novelist of the first order.